A native of Tyler, Texas, Debera graduated from the University of North Texas with a degree in Elementary Education and a minor in Sociology. 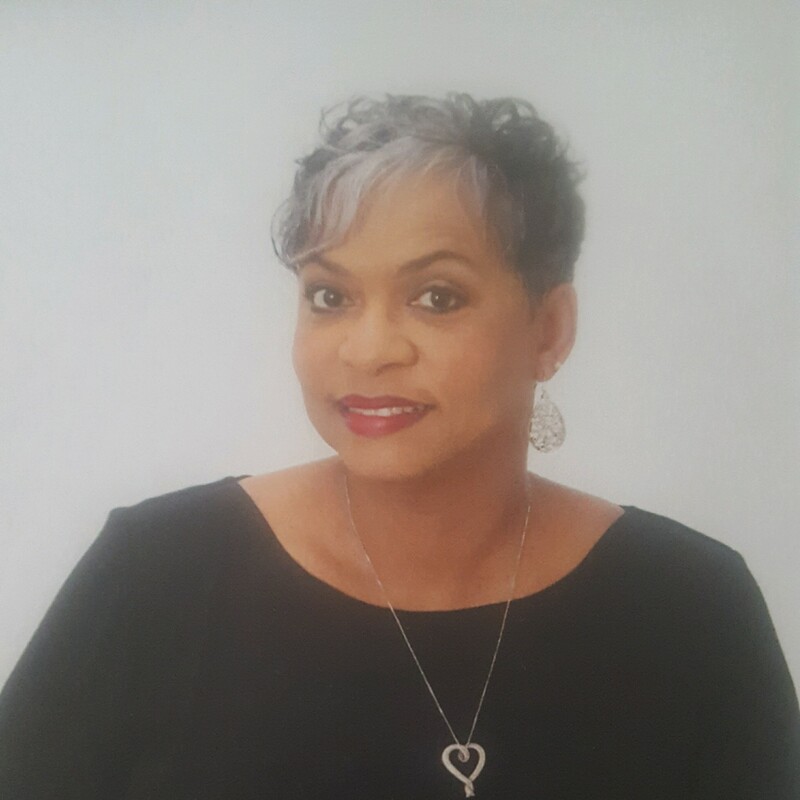 She continued her education at Texas Southern University obtaining a Master of Education degree in Guidance and Counseling, Certification in Mid-Management, and a Doctorate degree in Educational Administration. Debera served in the K-12 educational arena for 39 years all with the Houston Independent School District as a teacher, counselor, assistant principal, and principal of Joseph J. Rhoads Elementary School, achieving the performance rating of Exemplary in 2009 and 2010 and J. R. Reynolds Elementary from 2010-2015. Dr. Balthazar was also selected as 2010 Region IV Elementary Principal of the Year –HISD South Region. Debera joined Walden University in 2009 as a Contributing Faculty member in the Richard W. Riley College of Education & Leadership and has taught classes in Teacher Education, Adult Education, and Higher Education.